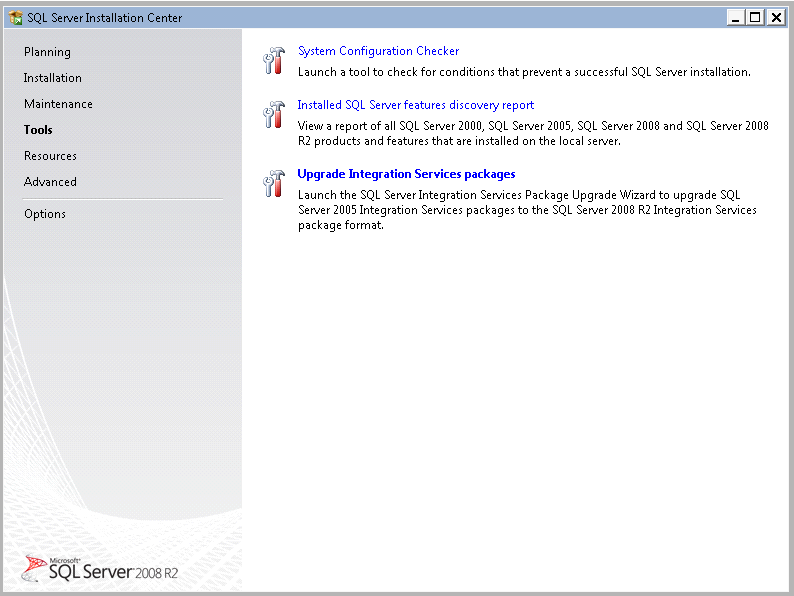 Today when I started using SQL Server “Denali” CTP1 Management Studio, I wasn’t able to connect to the SQL Server, When I checked the SQL Server Service it wasn’t running. 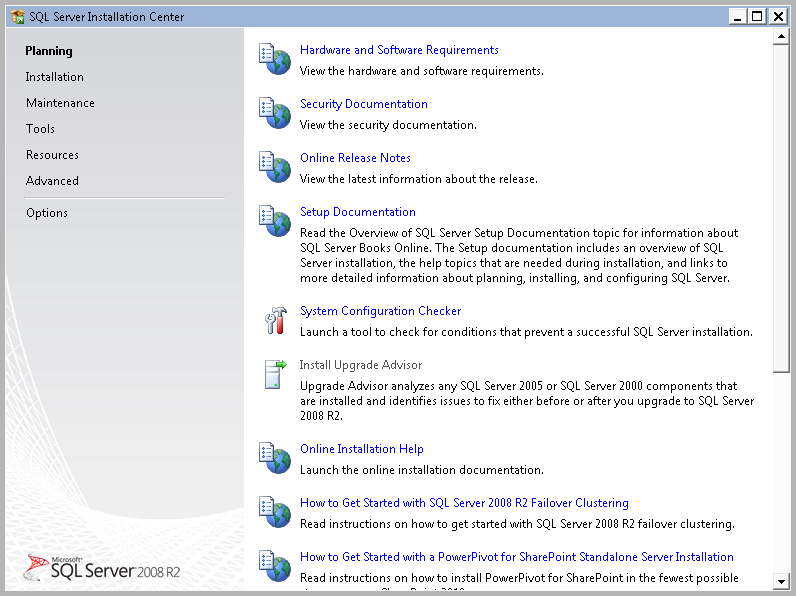 2011-05-23 20:50:54.33 Server (c) Microsoft Corporation. 2011-05-23 20:50:54.33 Server All rights reserved. 2011-05-23 20:50:54.33 Server Server process ID is 1360. 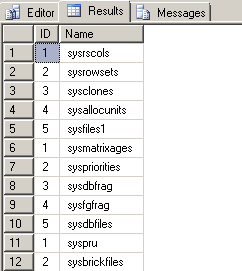 2011-05-23 20:50:54.33 Server System Manufacturer: ‘VMware, Inc.’, System Model: ‘VMware Virtual Platform’. 2011-05-23 20:50:54.33 Server Authentication mode is MIXED. 2011-05-23 20:50:54.33 Server Logging SQL Server messages in file ‘C:\Program Files\Microsoft SQL Server\MSSQL11.MSSQLSERVER\MSSQL\Log\ERRORLOG’. 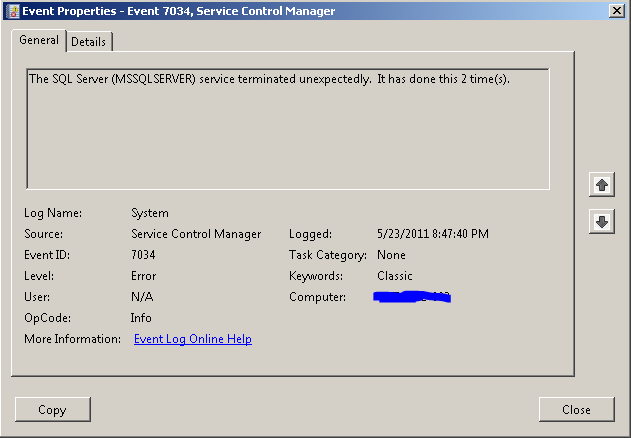 2011-05-23 20:50:54.69 Server Error: 17051, Severity: 16, State: 1. (Params:). The error is printed in terse mode because there was error during formatting. 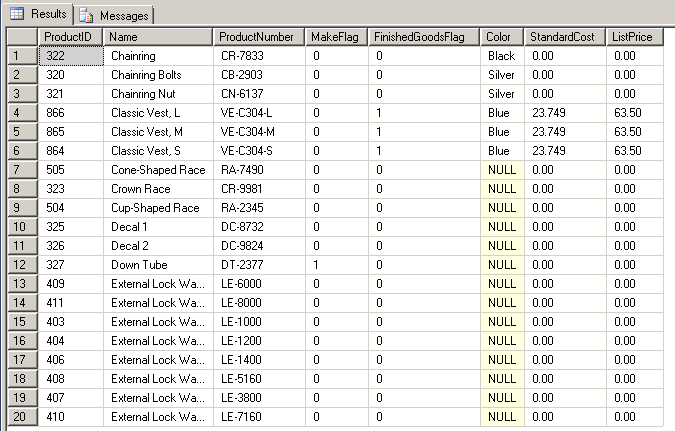 Tracing, ETW, notifications etc are skipped. 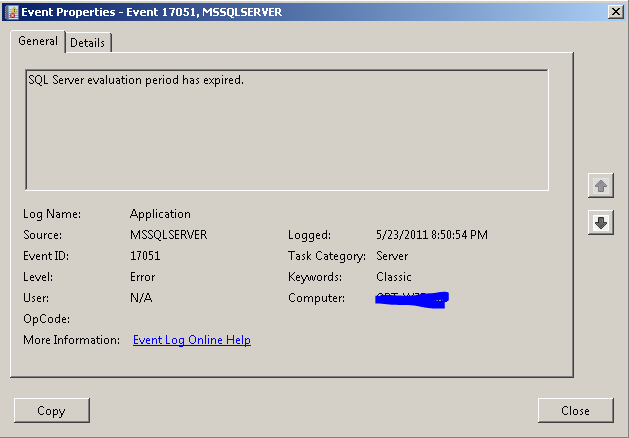 2011-05-12 22:31:20.77 Server The evaluation period for your edition of SQL Server expires in 5 day(s). 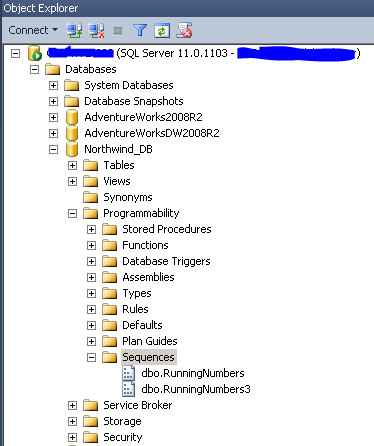 I think it will be better to have separate Event Log for SQL Server so that we can easily view SQL Server related events. Please post your feedback and comments !!! 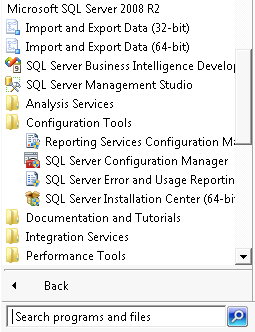 One of my friend recently asked me a question, How to view the list of features installed in the SQL Server easily without going through “Programs and Features” or “Services”. 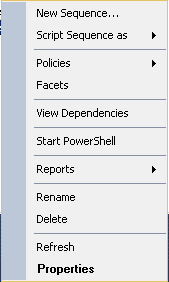 The following report will be generated and opened in your browser. The report displays the SQL Server version Name, Instance Name and its ID, Feature Name, Installed Language ID, SQL Server Edition, Version Number and whether its clustered or not. Msg 2732, Level 16, State 1, Line 11 Error number 8134 is invalid. The number must be from 13000 through 2147483647 and it cannot be 50000. 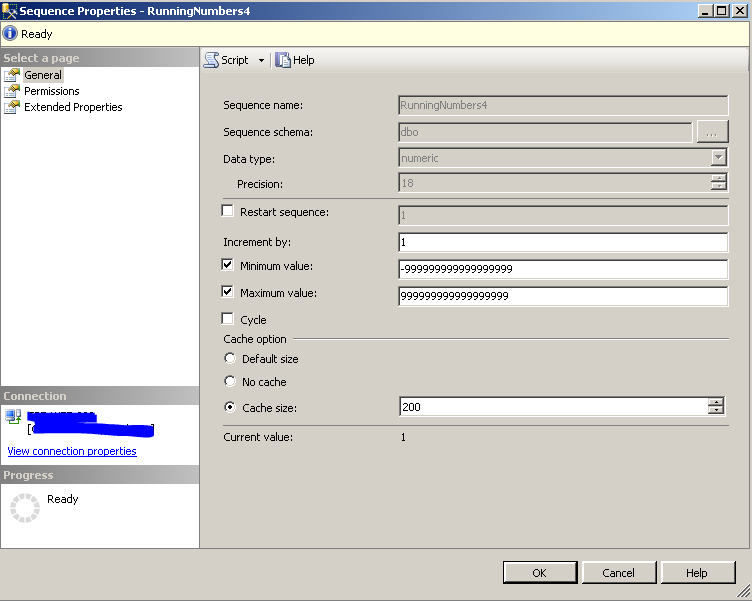 You can use THROW to log errors in CATCH block and return the same error back to calling application easily.